For all those Macwester fans out there, this vessel is definitely worth a look. In addition to the classic, sturdy, strong & very seaworthy characteristics of other Macwesters of a similar size, this 8m variant has more internal space and headroom, making her feel light and airy down below. This particular vessel appears tidy, shipshape and well maintained. The sail drive has been stripped, maintained, rebuilt and comes with a new seal fitted in 2018. The inventory also includes a boatyard cradle. A safe, seaworthy yacht for first timers or seasoned sailors. This Macwester Rowan Rose 8m has been personally photographed and viewed by Billy & Jo Hallam of Boatshed Plymouth. Click here for contact details. Please note this comments section is public. Please do not post your personal details here. 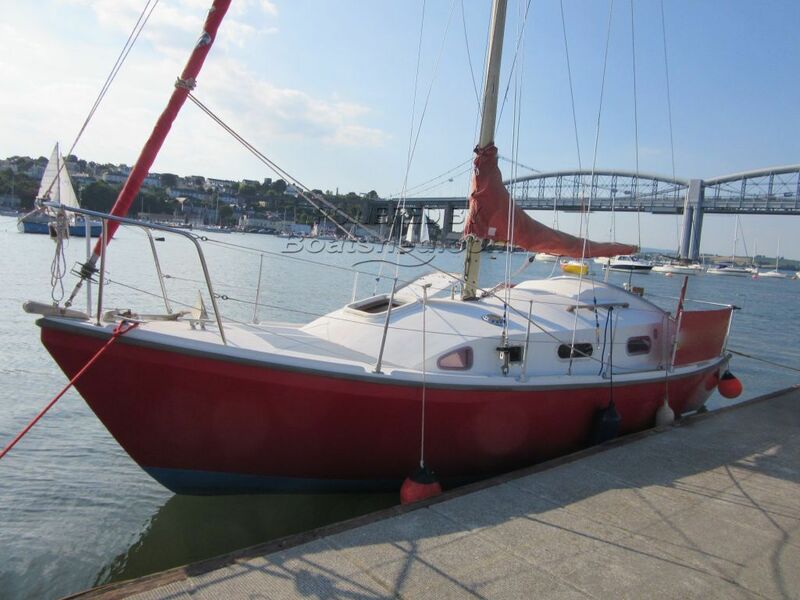 To enquire about purchasing this boat, please contact the broker directly at billyhallam@boatshedplymouth.com. Please read our commenting guidelines before posting.